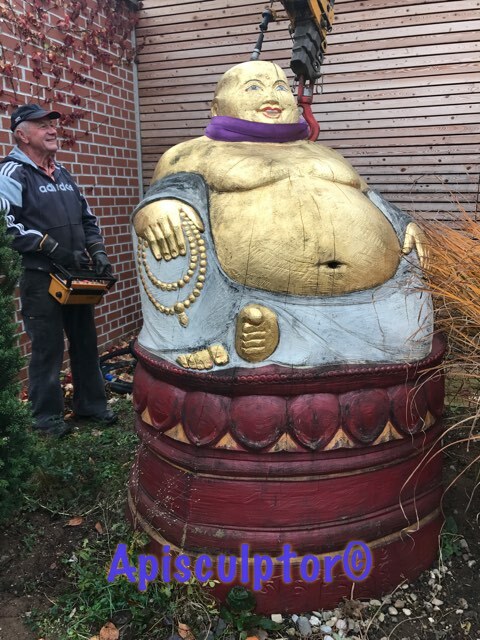 Buddha for Bees. 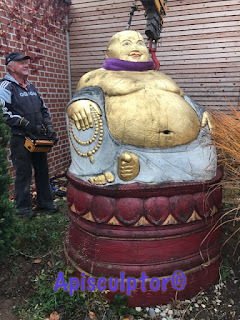 Beehive Buddha has to be restaurated. Made in 2015 by my Atelier some works should be done that the Buddha Bees feel well again.